This is the memoir everyone is talking about! 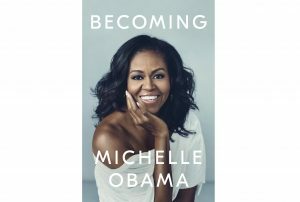 The “Must Love Shoes” community of women will be starting off their 2019 Book Club Event Series talking about “Becoming” by the incomparable Michelle Obama. 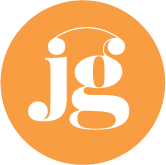 Your fee includes Nido’s sensational endless supply of white pizza, thoughtful and insightful discussion led by author/facilitator Julie Gaver, in a warm, cozy environment in Downtown Frederick. A cash bar will be available.